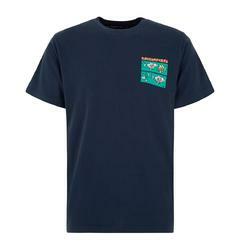 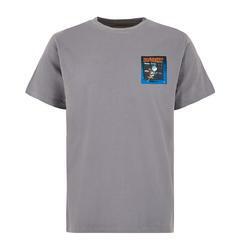 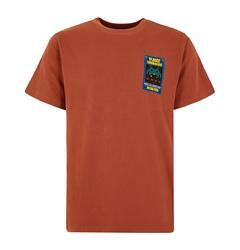 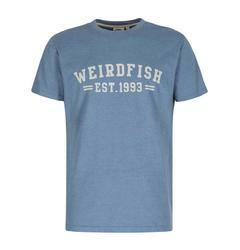 Weird Fish is a clothing company founded in 1993. 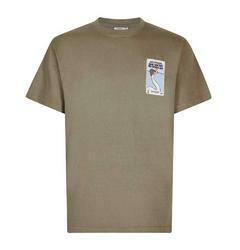 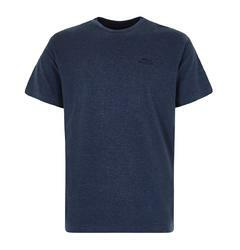 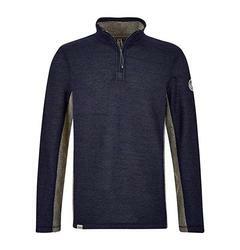 It combines comfort with distinctive designs in their range of active clothing and has their original Weird Fish logo printed on most items. 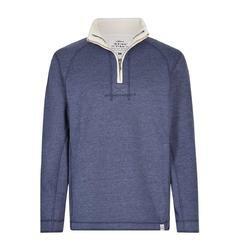 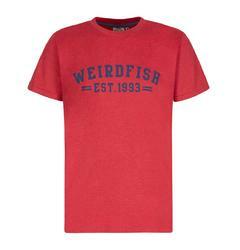 Have a browse at Weird Fish clothing now in stock to feel comfortable and look great.